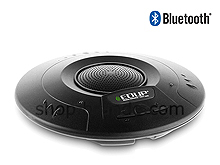 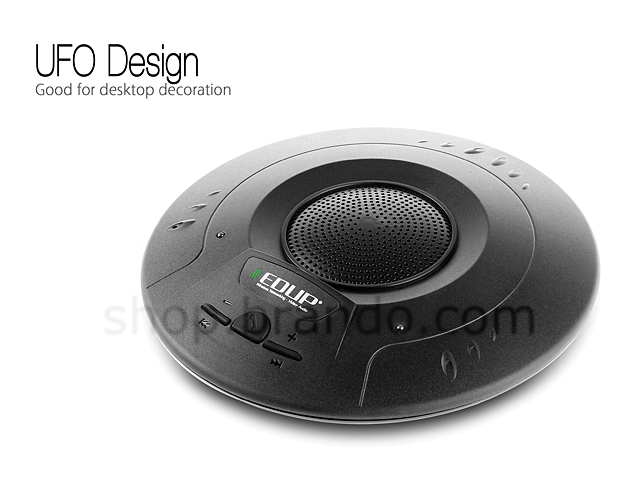 EDUPÂ® EP-B3509 UFO Bluetooth 3.0 Speaker is designed to receive mobile phones or transmitters that feature Bluetooth wireless technology. 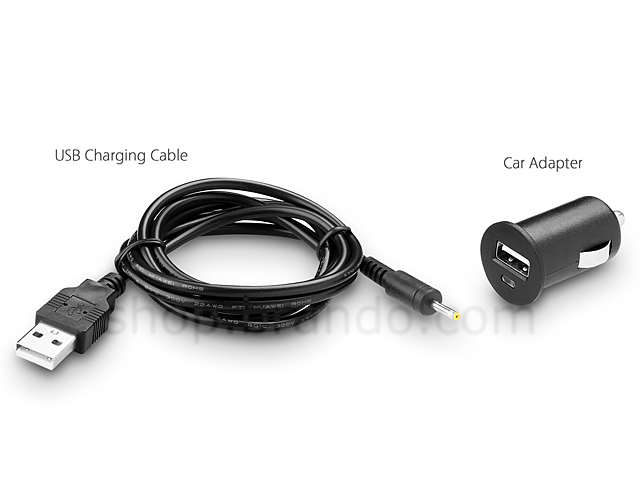 It can be used in office meeting and car calling hands-free system. 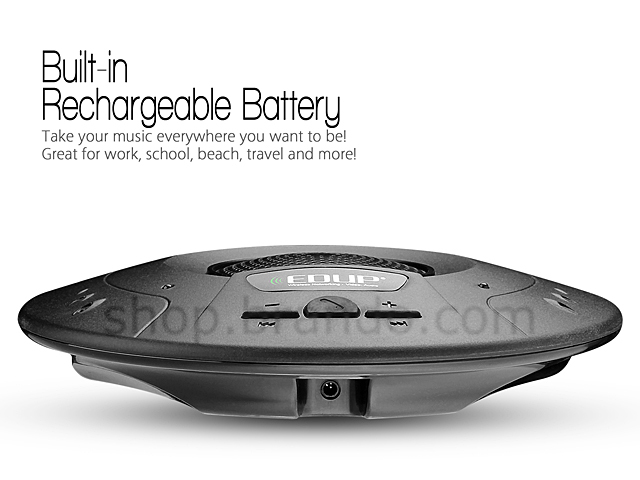 To enjoy the supreme music and calling solution. 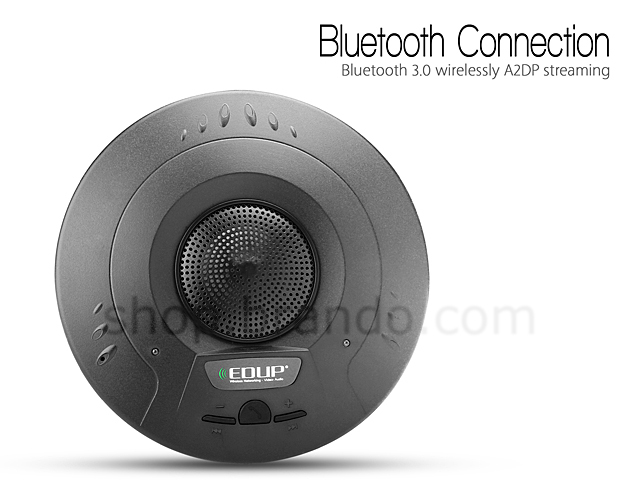 Using only one button, you can easily switch between phone and music, even playing Internet broadcast.